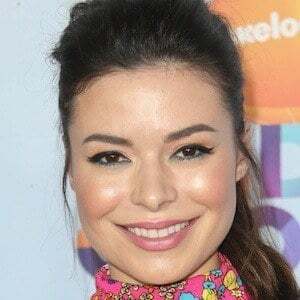 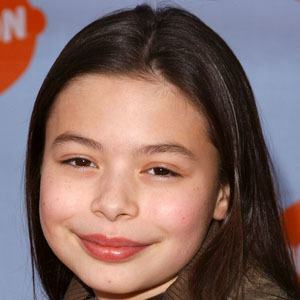 Gained fame as Summer Hathaway in School of Rock and as Carly in iCarly , the latter of which earned her a Young Artist Award for Best Performance in 2009. 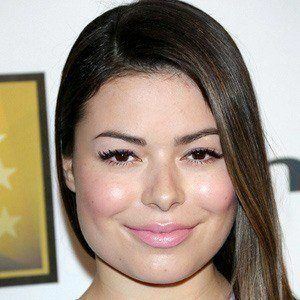 She released her debut album, Sparks Fly, in 2010. 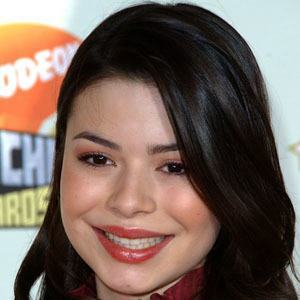 She also voiced the character Margo in Despicable Me and played Megan Parker in the Nickelodeon series Drake & Josh . 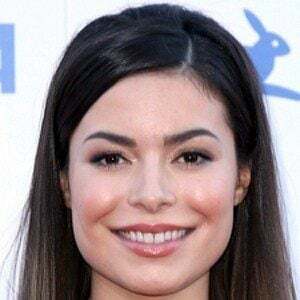 She appeared in commercials for Mello Yello and McDonald's before branching out into film and television roles. 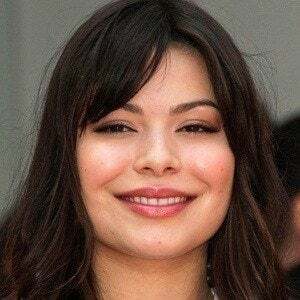 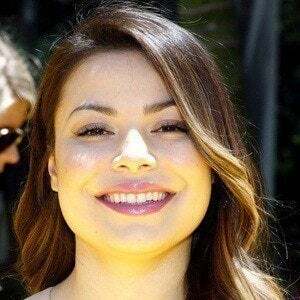 As the main character in the show iCarly, she became the second highest paid child star on television, earning $180,000 per episode. 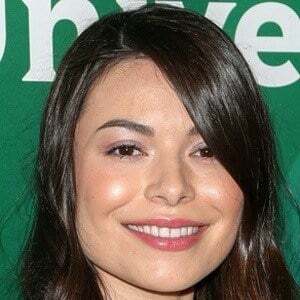 She was raised as an only child and began home school in the 6th grade. 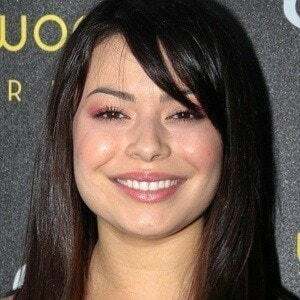 Jack Black played her teacher in School of Rock.